Matilda ASH was born in 1820 in Scott Co. VA, the daughter of Daniel ASH. She married William Stokley LAWSON, born 1820. Matilda and William were the parents of Thomas LAWSON. Photo is the property of SueBee. I have a Delilah Ash in my line. I believe she is a sister to Matilda. Did Daniel Sr. Ash have a son by the name of Andrew Barnett Ash? Was Daniel Sr. Ash married to Susanna Pridemore? I have Andrew Barnett Ash being married to Elizabeth Ann Gillum, is this correct? 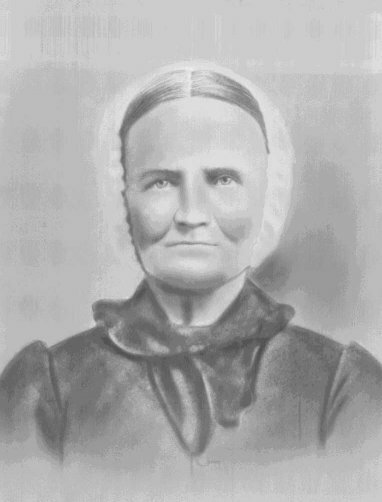 Who were Elizabeth Gillum’s parents?